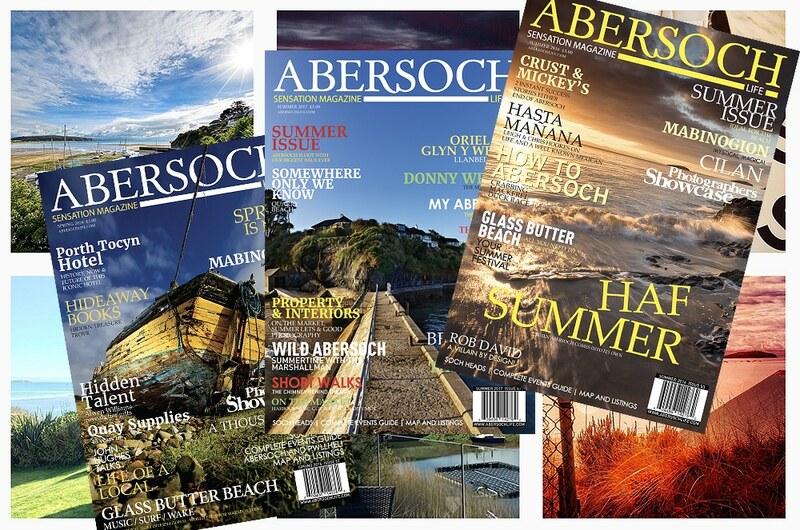 (Part-time & flexible) Following the continued growth of the Abersoch Sensation Magazine, our website abersochlife.com and social media channels we are restructuring our team and looking for a new magazine EDITOR. The current editor Kevin Bell will move to a new role and can support the successful candidate, especially in the first issues. There are also a number of existing writers in place to provide content alongside articles to be generated by the new editor. Applications will be taken by email only for those with a captivating, accurate writing style and a strong feel for Abersoch and the surrounding area. You will be responsible for the content and quality of the magazine and ensure that stories are engaging and informative, write key pieces and research the latest news, trends and entertainments around the Abersoch area. For more information please email [email protected] including your full CV and any supporting details for why you would be ideal for the job. (Full-time) A great opportunity for a motivated, enthusiastic individual who has the skills and interest to work across all areas of the Sensation Group business. 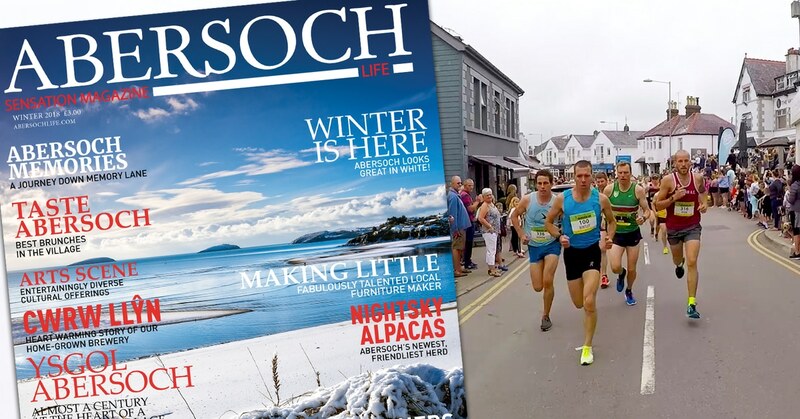 Writing, researching & creating social media content for the Abersoch Magazine & Abersochlife.com as well as planning, managing & promoting areas of our rapidly growing race portfolio (abersochtriplecrown.com/races/). The successful applicant will work under the guidance of the company director, developing skills and understanding of the many sectors of the events & publishing business, eventually establishing areas of expertise that you can manage and progress further. During each of the events you will be a key part of the team to build, manage & help complete the breakdown and during deadlines for the magazine you will help the team with ensuring all content is collected and ready for sign-off. For full details please email [email protected] including your full CV. We are looking for FREELANCE WRITERS to ensure our content stays as current, lively, entertaining, engaging and full of Abersoch goodness as ever! Whether you have a single story to tell, an Abersoch-based activity (sailing, diving, kayaking, surfing, fishing, walking etc.) that you’d like to share with our readers, or would be interested in a regular column or commissions to cover editor-directed features, we would like to hear from you. You should be capable of writing bright, engaging, Abersoch-related copy – you do not have to have published experience, what’s most important is the ability to tell an Abersoch story in a way that will capture the hearts of our readers. We can support your ideas with high quality photography from one of our team of local photographers and we are happy to edit your work. We offer competitive rates of pay per article or a competitive hourly rate for commissioned features.